What Were Some of the Differences in Politics in the North Vs. South in the Antebellum Era? The importance of the Civil War can be found in most arguments in the ending of slavery in the United States. This important moral and cultural changing of attitudes was complimented by many other important outcomes. These include the surviving of the American democracy, the rise of a collective American economy, the rise of changing political parties, the strengthening of the federal government, the improving of race relations and the legacies of Abraham Lincoln and Robert E. Lee. 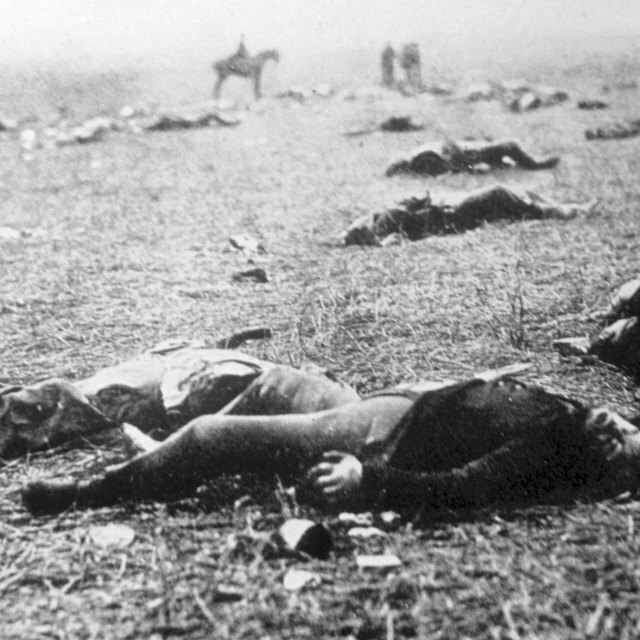 The deadliest war in American history, the importance of the Civil War cannot be underestimated. Taking more than 600,000 lives, the Civil War paved the way for the establishing of the Republican North and the Democratic South. It allowed for a reassurance of power in the national government by quashing notions of nullification and secession. The legislation of the Civil War led to the 13th, 14th and 15th Amendments to the United States Constitution, and ingrained Abraham Lincoln, as well as many others, into the historical lexicon of the American people. Beginning in the 1840s, the idea of slavery dominated the American consciousness. Morally, socially, politically and economically, the slaves that were a hallmark of Southern life were the most divisive issue since independence in 1776. They split the political parties of the country in the 1850s, and drew a sharp line among economies in the North and South of the country. When South Carolina seceded in 1860 after the election of the anti-slavery nominee, Abraham Lincoln, the importance of the Civil War and the issues involved became obvious. 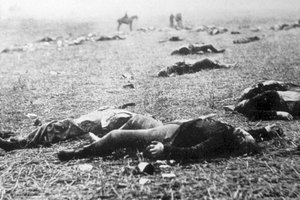 The importance of the Civil War can also be seen in the geographic ramifications of the conflict. When the Southern states seceded, a barrier was established across the country. 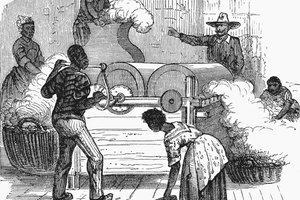 One side maintained slaves, developed a farming economy based on cotton and carried democratic political traditions. The other half of the country, the North, outlawed the existence of slavery, ran a successful manufacturing economy and embraced the newly formed Republican party. These important factors were to be conflicted through the war, and would unite in the favor of the Northern states after their victory. The Civil War would come to spell the most important five years of the 19th century in the United States. 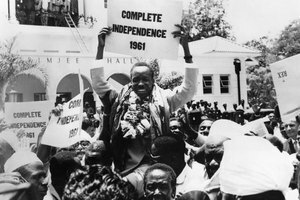 For the first time in its 80-year history, the nation was dominated by internal conflicts and its democracy was challenged. 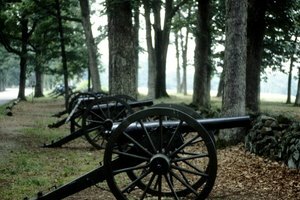 With the resolution of fighting, the importance of the Civil War became immediately known. The democratic experiment had proven to be successful, the "peculiar institution" of slavery had proved wrong and the power of the government had fallen into the hands of the federal branches. 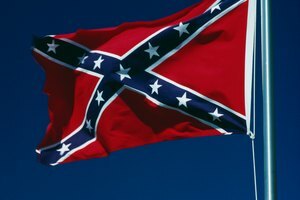 More than eradicating slavery from the country, the Civil War paved the way for Civil Rights legislation for more than a century to come. It established Abraham Lincoln as one of the important figures in United States and world history, established an American military tradition, pushed the South gradually away from a farming economy and kept the young country together through its toughest time. Fortuna, Matthew. "About the Importance of the Civil War." Synonym, https://classroom.synonym.com/about-the-importance-of-the-civil-war-12078341.html. 29 September 2017.